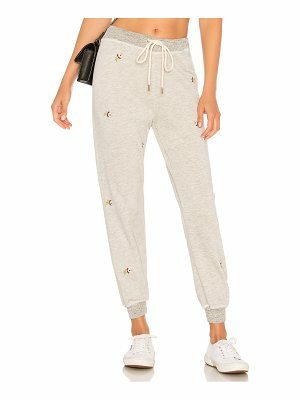 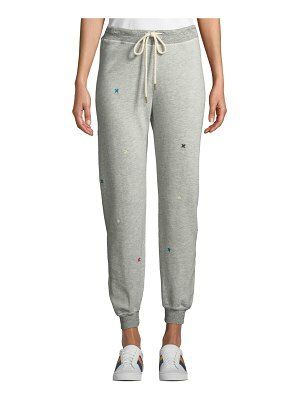 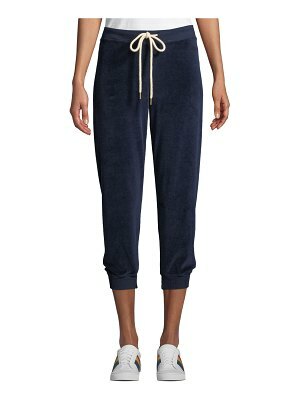 The Great's sweatpants are embroidered with charming rosebuds, adding a feminine detail to the sporty silhouette. 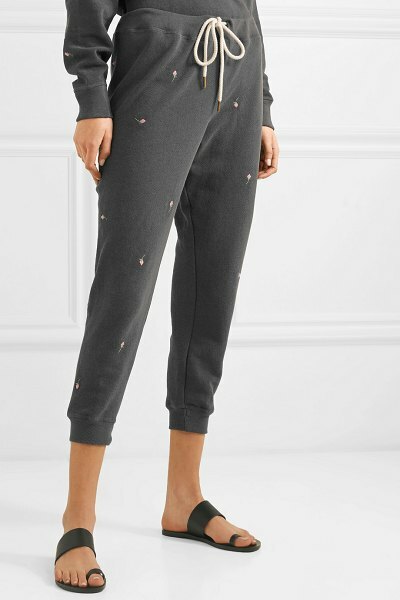 Designed to be worn with the matching sweatshirt, they are made from soft cotton-jersey and fitted with comfortable elasticated ribbed trims at the waist and cuffs. 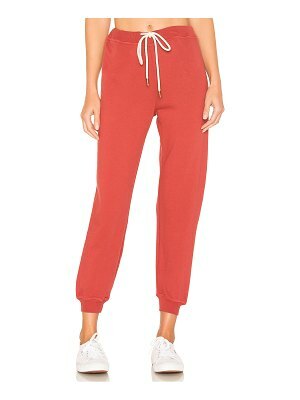 The cropped length is perfect for highlighting your favorite sneakers.